I’m back from DragonCon 2012 with nearly 700 pictures! Howdy Match-Heads! Sorry for my absence the past few days. I’ve been away at DragonCon in Atlanta! I’m still absolutely exhausted from the event and trying to get back into the swing of things. Normal posting should resume next week. To keep you satisfied until then, I’ve uploaded nearly 700 pictures from my DragonCon 2012 experience! 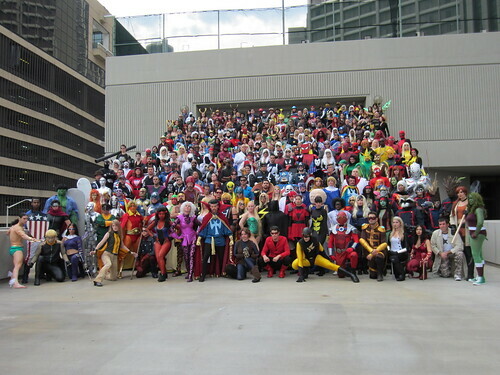 I attended a few massive photo shoots organized by the folks at the Superhero Costuming Forum. Here is just a tease of some of those photos. To see all my photos from DragonCon 2012, check them out at Flickr. 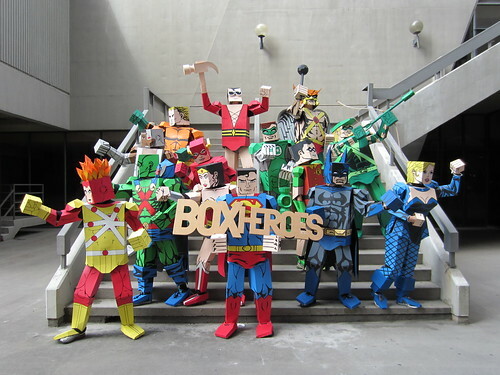 Below is a Box Heroes photoshoot (including Firestorm!). Click to view on Flickr. 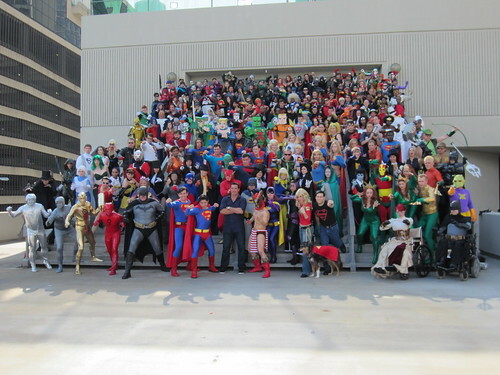 Below is the massive DC Comics photoshoot including Dean Cain! Click to view on Flickr. Below is the massive Marvel Comics photoshoot. Click to view on Flickr. 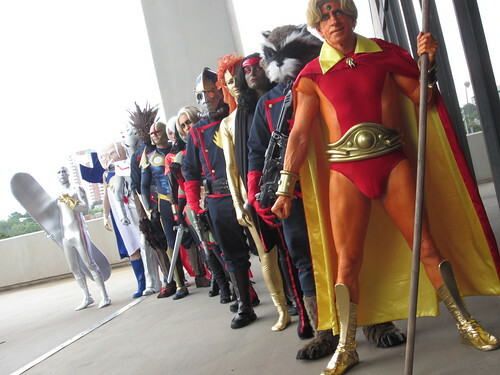 Below is the Guardians of the Galaxy photoshoot. Click to view on Flickr. 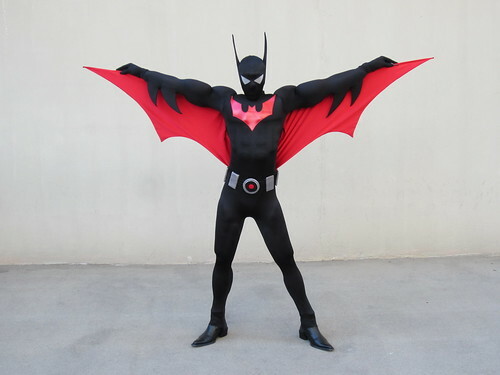 Below is Batman Beyond! Click to view on Flickr. Below is Poison Ivy! Click to view on Flickr. I hope you enjoy the pictures! Again, to see all my photos from DragonCon 2012, check them out at Flickr. Chat with you soon! Posted in: Comic books, Cosplay. Wonderful pics. Thanks for sharing!